Our neonatal expertise includes a complete portfolio of manual ventilation solutions for the NICU. 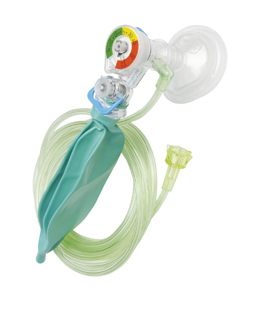 Mercury is the only company that offers three different types of ventilating solutions for babies: T-piece resuscitators, CPR bags (self-inflating) and hyperinflation/ Mapleson (flow-inflating) systems. Learn more about our innovative products for your smallest patients below. 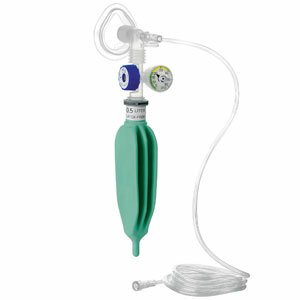 Mercury Medical’s flagship product for the NICU, Neo-Tee®, is a disposable infant T-piece resuscitator with manometer. Neo-Tee® is well received around the globe for providing clinicians with safe and consistent airway ventilation to precious tiny patients. 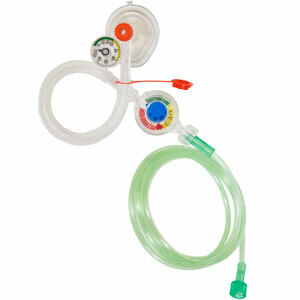 Mercury’s specialized hyperinflation system, NuFLO2® has been designed in conjunction with leading children’s hospitals. 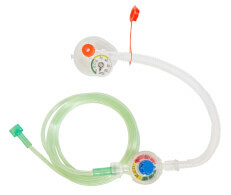 The NuFLO2® has an integrated, easy to read color-coded manometer and an Adjustable Pressure Limiter (APL) for setting more accurate and consistent delivery of inspiratory pressure. 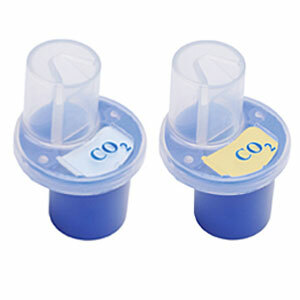 Taking the preemie babies into consideration, Mercury has developed the Neo-StatCO2®, CO2 detector for tiny babies less than 1 kg. 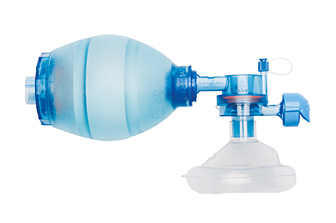 Positive Pressure Ventilation and Self-inflating Bags fill spontaneously after they are squeezed, pulling oxygen or air into the bag and remains inflated at all times. This product can deliver positive pressure ventilation without a compressed gas source and requires attachment of an oxygen reservoir to deliver 90% – 100% oxygen. In the long run, Mercury Medical® offers you the most comprehensive resuscitation systems designed to manage health care costs more efficiently. Mercury’s new line of silicone anatomical masks are the latest alternatives to a standard cushion mask which may not be small enough or may cause too much leakage. These new industry-first masks are soft, anatomically shaped and ultimately provide a tighter seal. And best of all, the unique mask size and design may save the need to have to intubate where previously the right size face mask was unavailable. 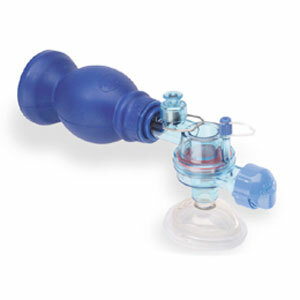 Complementing the Neo-Tee are Mercury’s self-inflating manual resuscitators that provide excellent lung compliance. Three styles are available: disposable synthetic rubber or PVC and reusable silicone. The hyperinflation systems with optional built-in manometers were developed with feedback by clinicians who use them and considered premium quality. Our hyperinflation systems come with wider, stable PEEP dial, accurate easy to read manometer (optional) and three-pleat bag construction for better lung compliance.